While many warehouses are focused on safety while they are working, some overlook a very important product: safety netting. 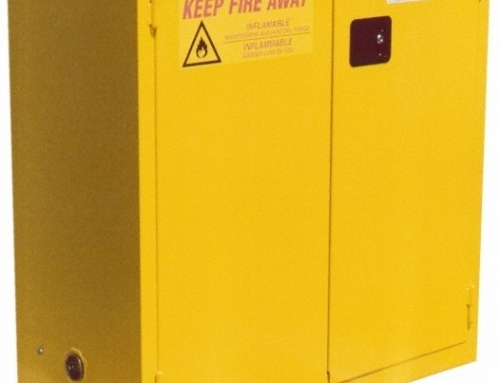 This item does a great job at stopping hazardous inventory falls, and can protect your employees and equipment from injury and damage. It is pretty versatile, and works in many applications to add an additional barrier to stop dangerous accidents. 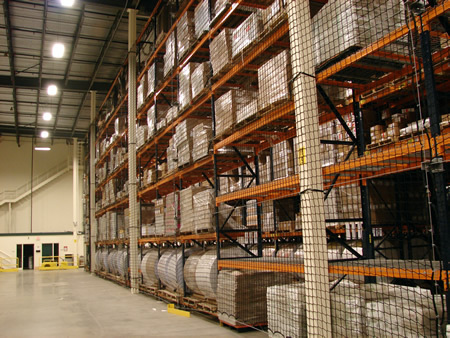 If in your facility you have a single row of pallet rack, especially one with pedestrian traffic on the other side, you definitely need safety netting to protect people from getting injured or killed from falling inventory. 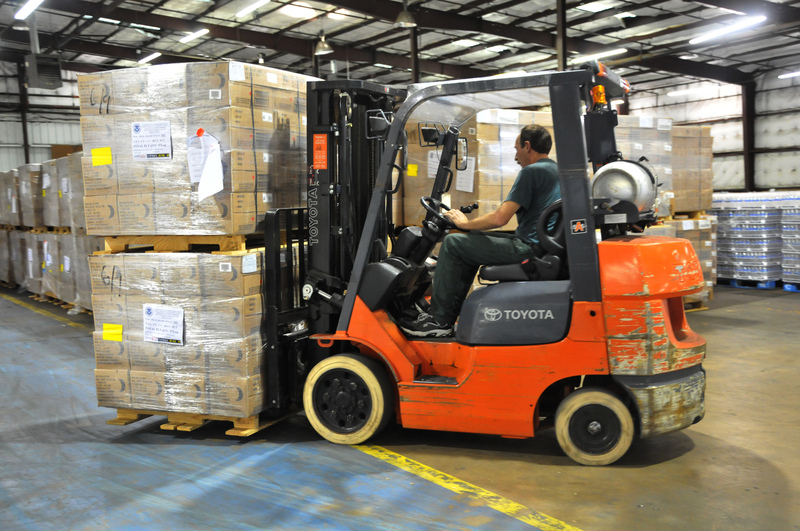 If a forklift jostles the rack, or a driver accidently pushes objects off when they are loading and unloading, the net would catch the items. 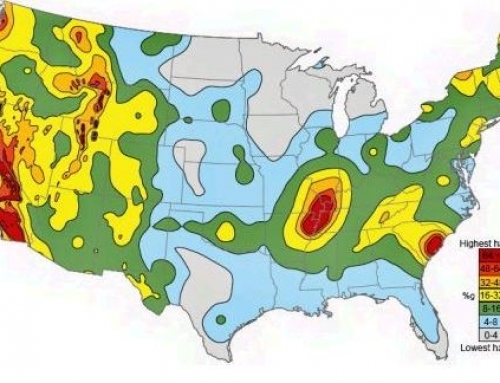 This saves money from damaged inventory, and saves employees from getting hit by falling objects. It also saves your equipment from a potentially heavy or bulky pallet damaging it on the way down. 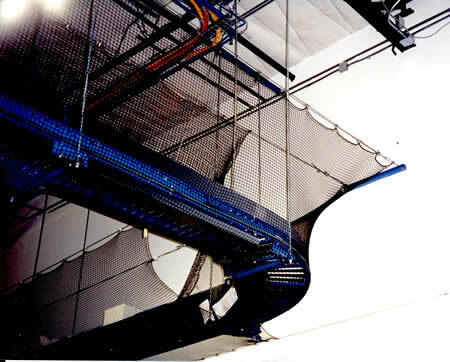 Safety netting can also be used on mezzanines to protect employees from falls. It works in mezzanine loading and unloading areas too, and is easy to operate from the ground. It is very helpful with conveyor systems, and can be placed underneath to catch falling objects, or on the sides to stop them from falling in the first place. With pallet rack placed back to back, netting can grab boxes that fell in between, allowing you to retrieve your inventory instead of just leaving it stuck in the middle. 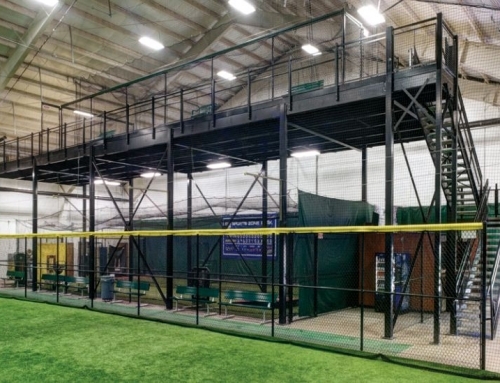 There are many other uses for safety netting besides just an industrial setting. It has been utilized in amusement parks, construction, sports facilities, and even in theater, stopping falls into the orchestra pit. 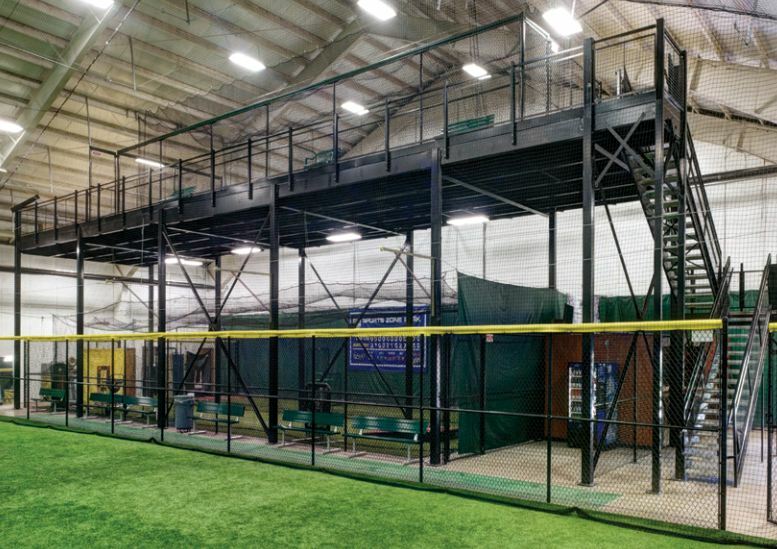 Before you get a netting system installed, you need to determine your safety needs and requirements. 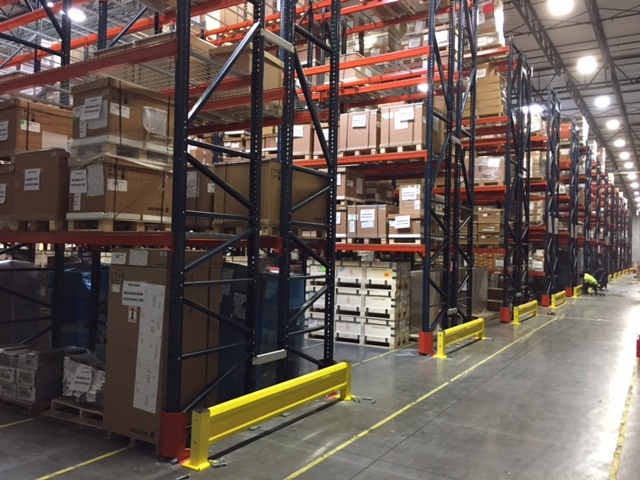 You should know the type of load you are storing and its weight, and the type of pallet rack, including the amount of bays and the length and width of your system. Most industrial safety netting is made out of mesh, and the nets are customizable and come in different sizes and capacities depending on how it will be working for you. Contact us if you would like to discuss your safety netting options, or any safety products for your warehouse and equipment. 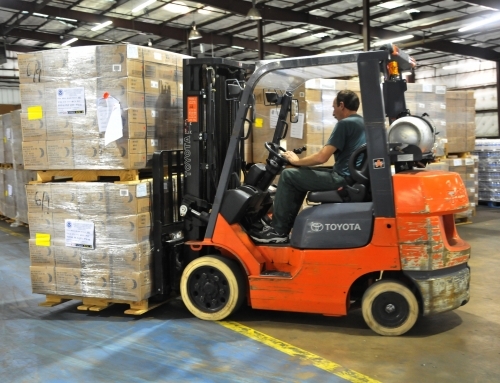 Is it Important for Forklift Drivers to be Certified? 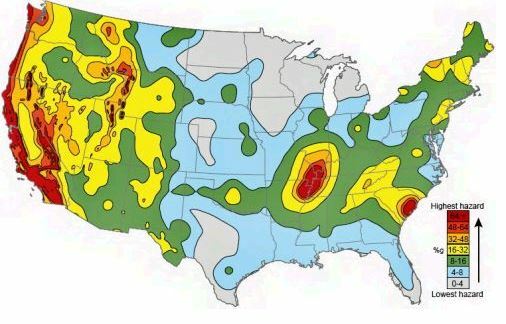 How Do Seismic Zones Affect Your Warehouse? 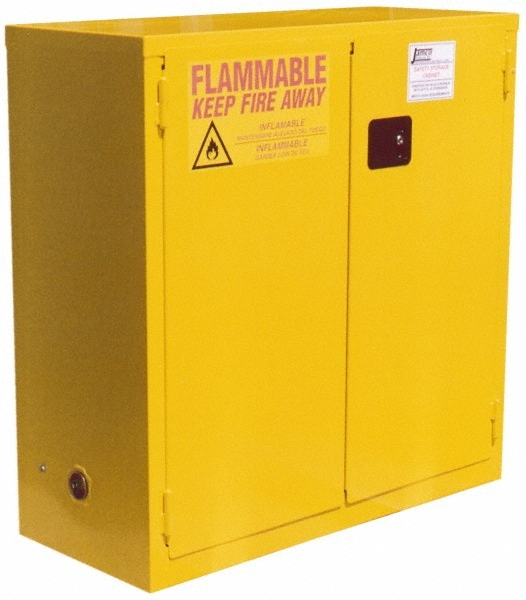 Why are Safety Flammable Cabinets Important?